Indian August ( http://www.eindianaugust.com) is a platform that showcases designers, artists, craftsmen and revivalists who integrate Indian handcrafted traditions to reflect a contemporary vocabulary. It aims to build a symbiotic relationship between the artisans at the grass root level and the urban market. 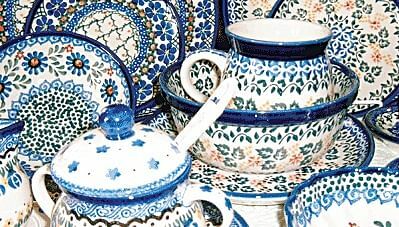 Their pottery section has sophisticated and yet earthy products that combine tradition with modern sensibilities. There are plates, ceramic cannisters and more. Prices start from a few hundreds. 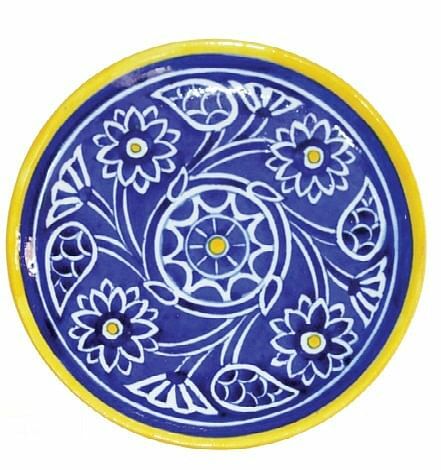 This site offers you blue pottery in all its glory in the form of soap dishes, vases, decorative and utility items, coaster sets, tiles, spice containers, plates and much more. Most of this stuff can be seen and bought at haats and craft bazaars and this site is for the times when you want to give in instantly to the impulse to buy something that glows with warmth and beauty and does not cost the earth. Prices start from a few hundreds. Once only known for poverty and sprawling slums, Dharavi is now claiming dignity and a creative identity via a website http://www.dharavimarket.com/. Every customer visiting the site has a chance to contribute to the quality of life of the craftsmen that have created a certain product.The site is the offshoot of Social Capital Credits (SoCCs), which is a virtual system of exchange for social good. The SoCCs system entails working with individual communities and craftsmen that register to sell on dharavimarket.com. They will also have the opportunity to send their kids to schools and university and to mentor younger craftsmen. At the checkout, you will have a chance to participate in this innovative and effective programme as well. 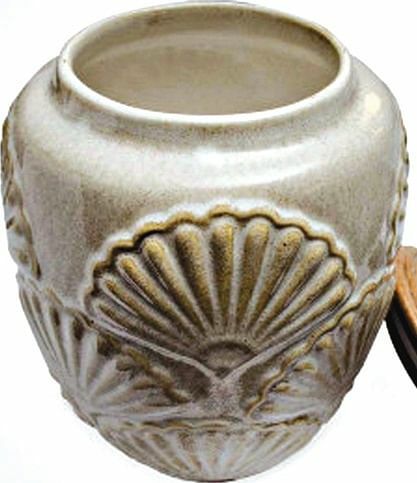 Check out their clay pottery section which has eco-friendly water bottles, kulhads,dinner sets, curd pots and more. Browse this site to see how an entire community is changing its destiny with a creative upsurge. Prices start from a few hundreds. 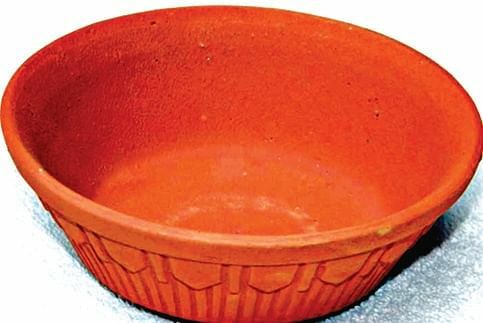 Sweet Couch (sweetcouch.com) has the most divine collections of platters, decorative plates, bowls, incense holders, pots and pans. Some of these are once-in-a-lifetime exquisite pieces and will become heirlooms. They have a lot more and you can spend hours browsing their range of products. Prices start from a few hundreds. 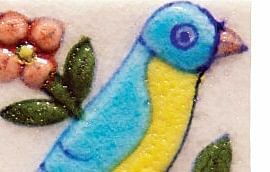 Some more of the blue pottery variations can be seen at http://www.purpledip.com/ and you can shop for drawers with tile inserts, magnets and other utility items along with many more decorative pieces at a reasonable price.